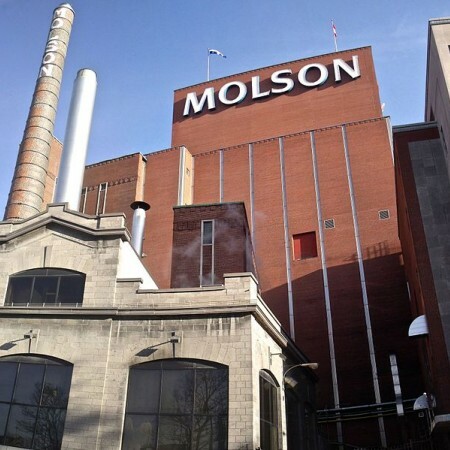 LONGUEUIL, QC – CTV News reports that Molson Coors Canada has chosen a location in Longueuil to build a new brewing facility, replacing its historic brewery on Notre-Dame Street in Montreal. According to the report, the location near St-Hubert Airport and the Canadian Space Agency was selected after the company was unable to find a suitable site in Montreal. The company is expected to spend $600 million to build the new plant. The closure and replacement of the current Montreal factory was announced in July, when it was noted that a portion of the facility would be retained for a small batch brewery and retail store. For more details, see the full CTV News story.